The sunday brunch is available only at our belvedere location and is served from 9:30-2:00pm. 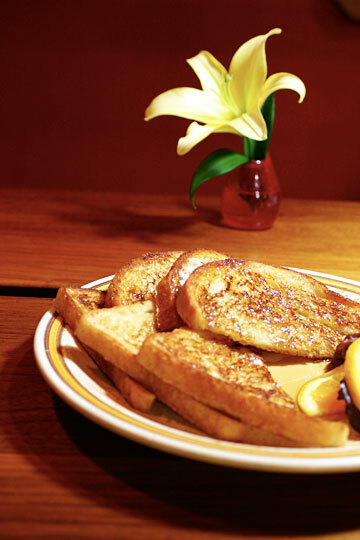 *served with rosemary roasted potatoes and your choice of white, rye, or sunflower flax toast. *A heaping plate of crispy Potatoes with Bacon, Onions, Peppers, Smoked Jalapenos, Tomatoes, Apples, and fresh Basil. Served with a fried Egg, Horseradish Cream on top and Toast.